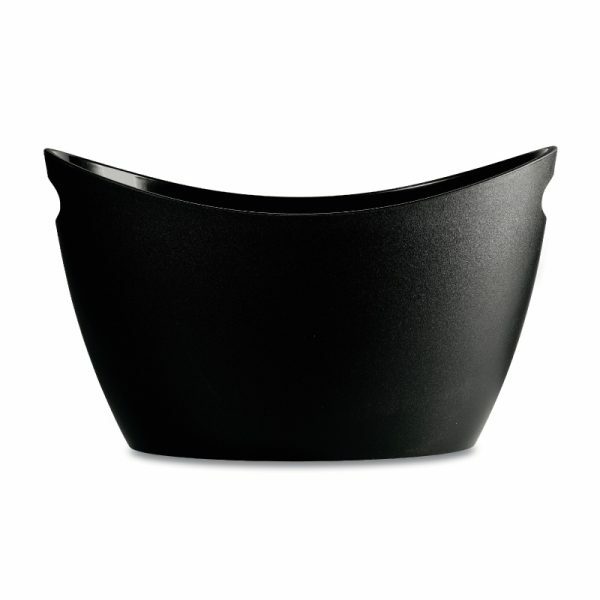 You’ve asked for a seriously big bowl to promote labels behind the bar and here it is. Sleek frosted or matt satin black finish, as tough as old boots. 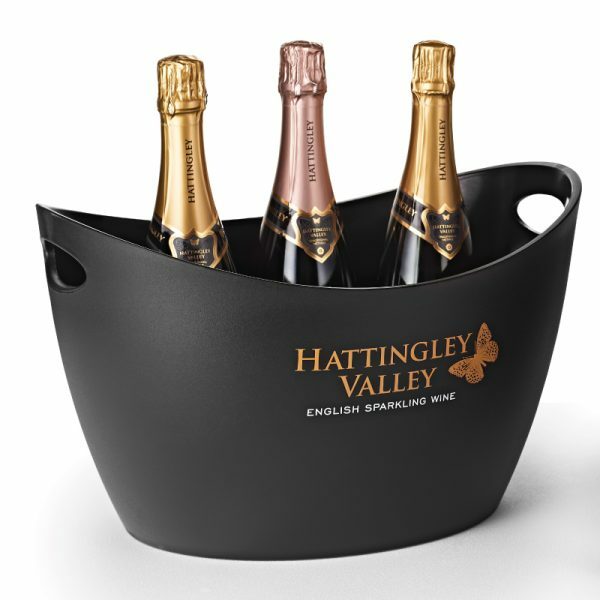 Great for event catering – beers, punches and wines, with easy-to-carry handles for staff.